A taste of MONTREAL has finally come to Toronto. We are Toronto's first STEAMIE TRUCK. 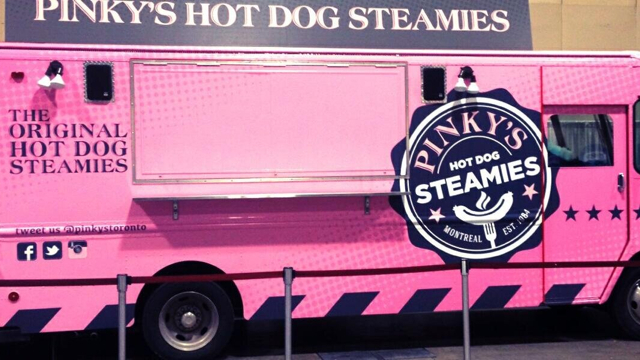 Sorry, we don't know when Pinky's Hot Dog Steamies will be open next. We last saw them on March 9, 2014 at Metro Toronto Convention Centre. Check back soon — as soon as they post their schedule it will show up on this page. 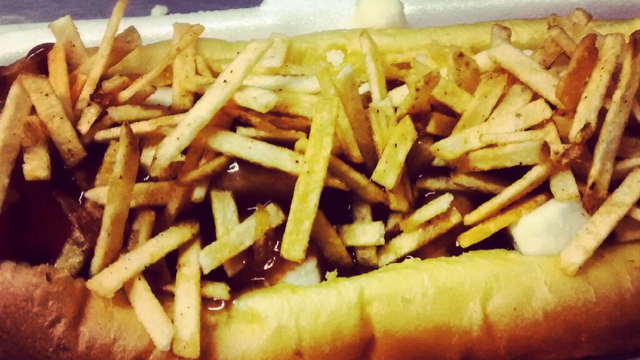 Do you own Pinky's Hot Dog Steamies? Sign in to post your schedule.